4 Signs You Need a New Web Host » Read. Write. Hustle. Yes, it can totally happen. You pick a web host, get everything setup and shiny, and then things change. The web host begins dropping the ball more and more often until you wonder if maybe it’s time for a new one. Don’t jump ship yet! Let’s take a look at some of the reasons and signs you might need a new host. Switching can be a bit of work, so let’s make sure it’s worth it first. *ahem* Seelia might have been without coffee when she said that last one. Time to go through the signs that “Seelia” might need a new host. They gave her the reasons they changed hosts in the past. Ready to rock through them? One friend told “Seelia” about her biggest gripe: support. 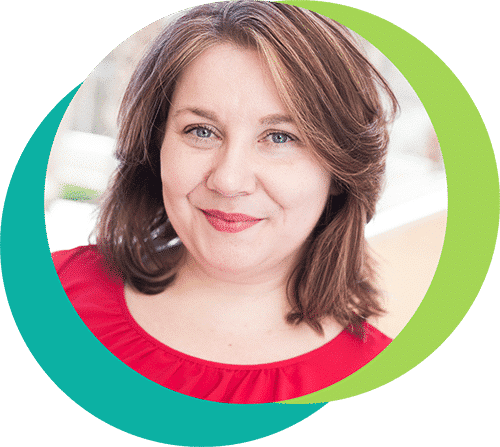 “When I first signed up with my old hosting company, I loved the service. Every problem was handled super quick and the staff was awesome. I don’t know about y’all, but momma ain’t got time for all that hot mess. If it took me three days to fix something, I’d bounce from that web host, too. I’m not saying I need same day service, but three days is excessive. Another explained that her host was using out of date software. 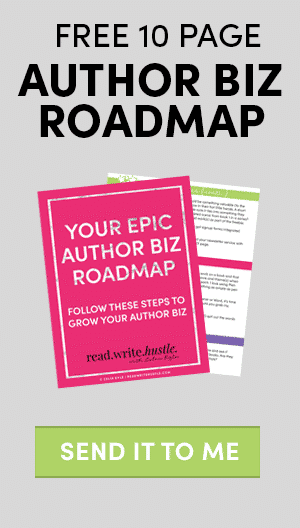 “I couldn’t get some of the scripts to work on my site. I did some research and discovered that the problem wasn’t with me, but with my web host. Her other friend told “Seelia” about security breaches happening all the time. “I get that the occasional security breach happens, but there were several in two years. It made me question how secure my personal information and websites really were. No web hosting company is perfect. Ever. But if you’re like “Seelia” and have some worries about your host, don’t be afraid to explore your options. You may find a host you lurve! Looking to find that new hosting now? 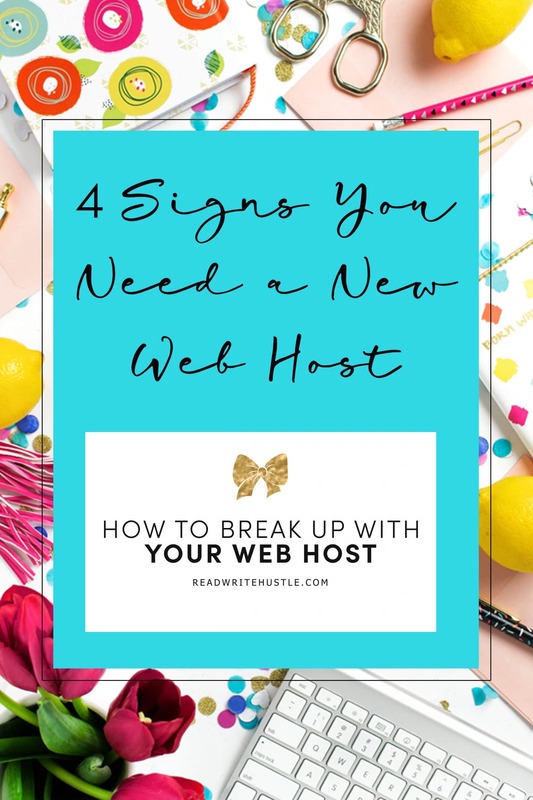 Download your free list of recommended hosts and a worksheet to see if it’s time to find a new host! Pingback: Where to Find a New Website Host » Read. Write. Hustle. Pingback: What to Look for in a New Web Host » Read. Write. Hustle. Pingback: How to Backup Your Website Content » Read. Write. Hustle.